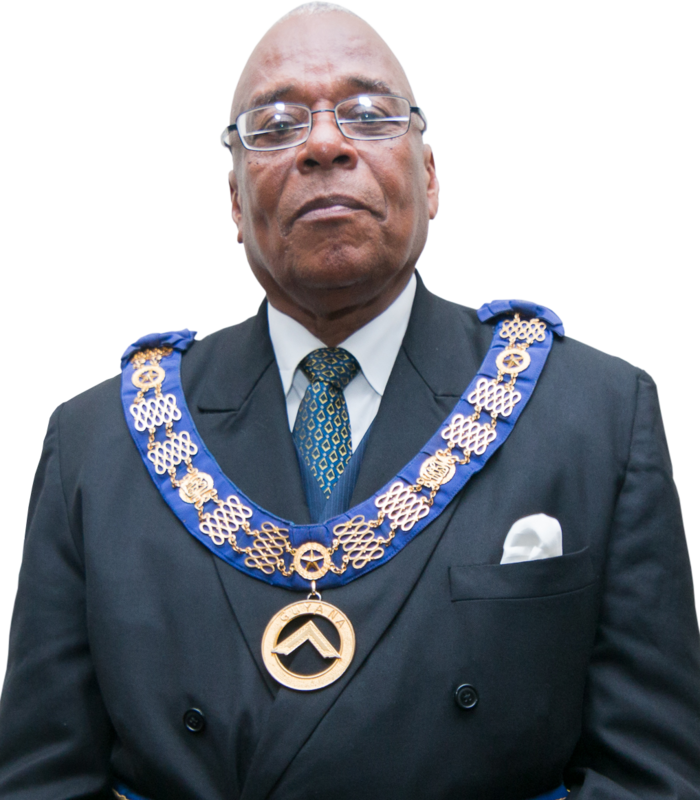 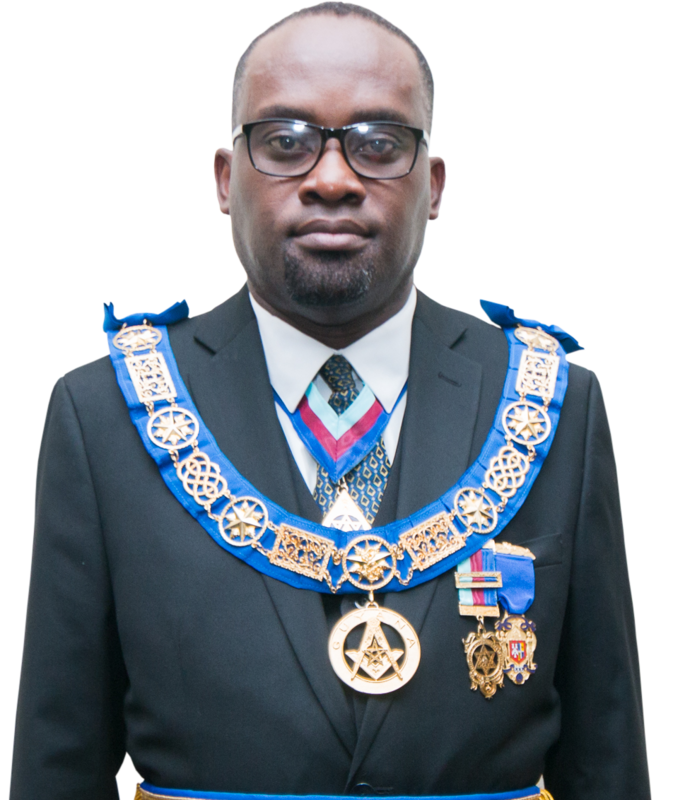 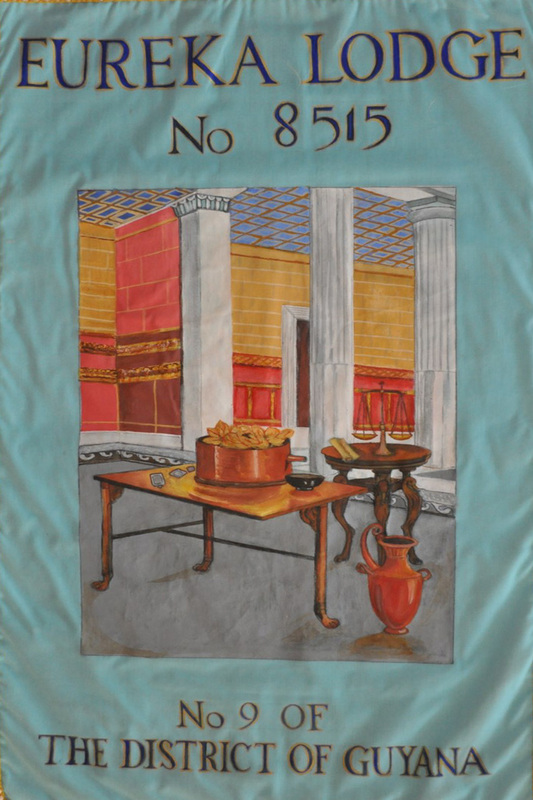 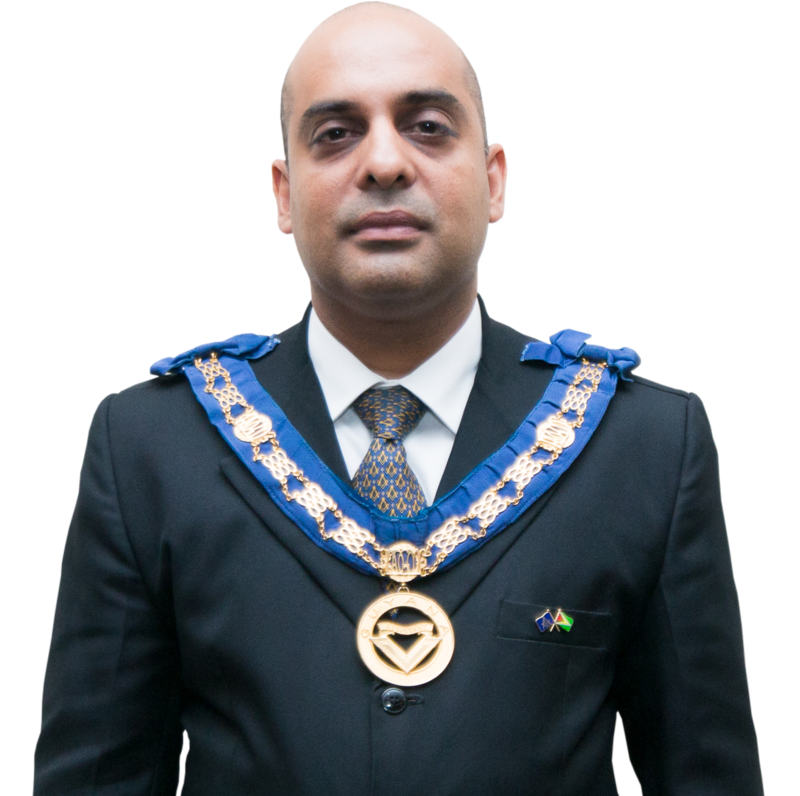 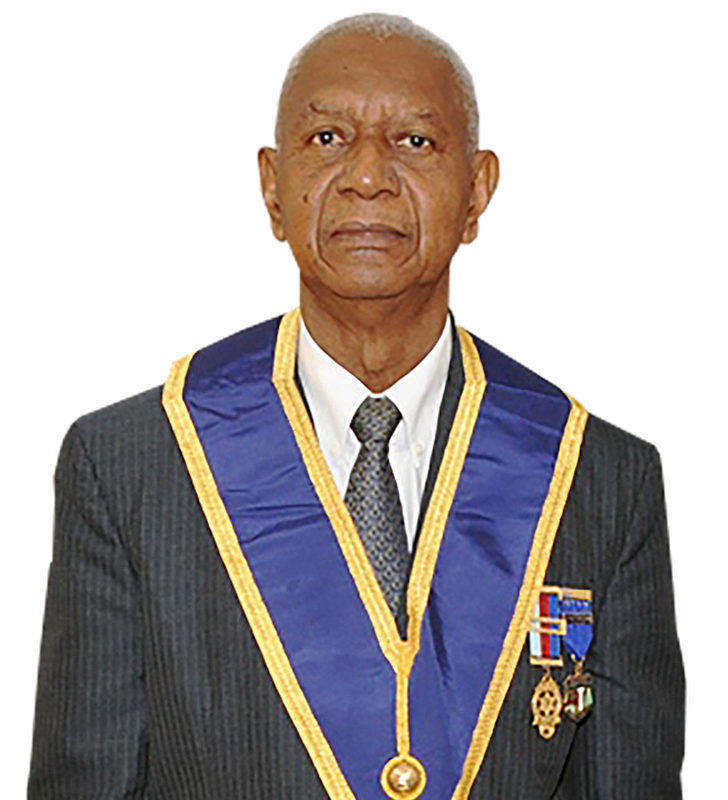 Welcome to the website of the District Grand Lodge of Guyana, a District of 15 Lodges of Ancient Free and Accepted Masons registered with the United Grand Lodge of England. 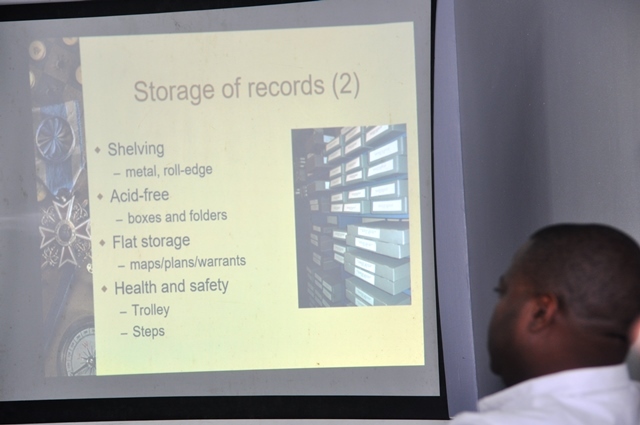 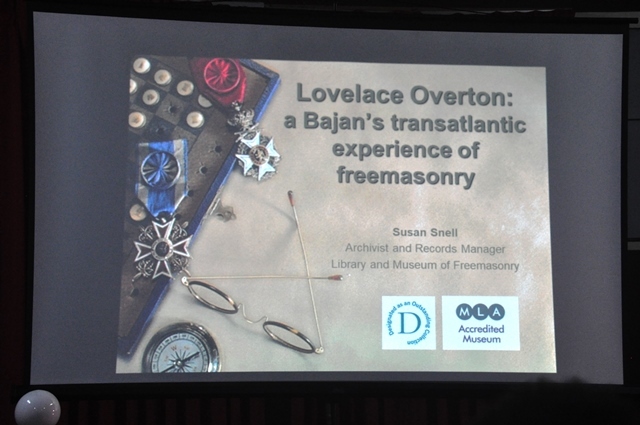 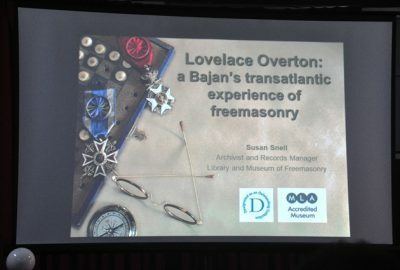 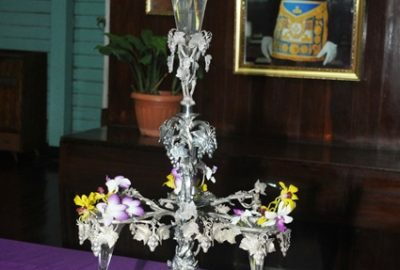 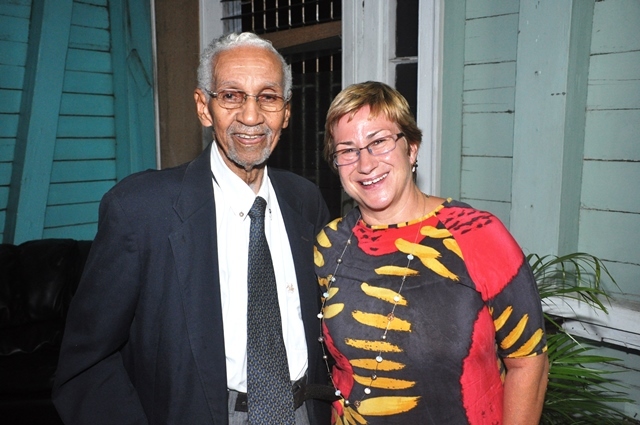 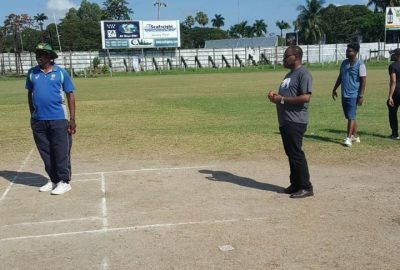 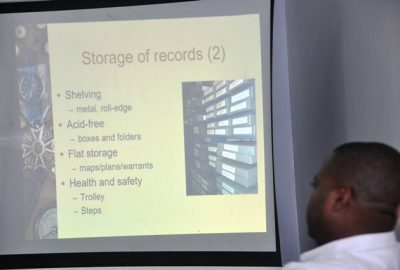 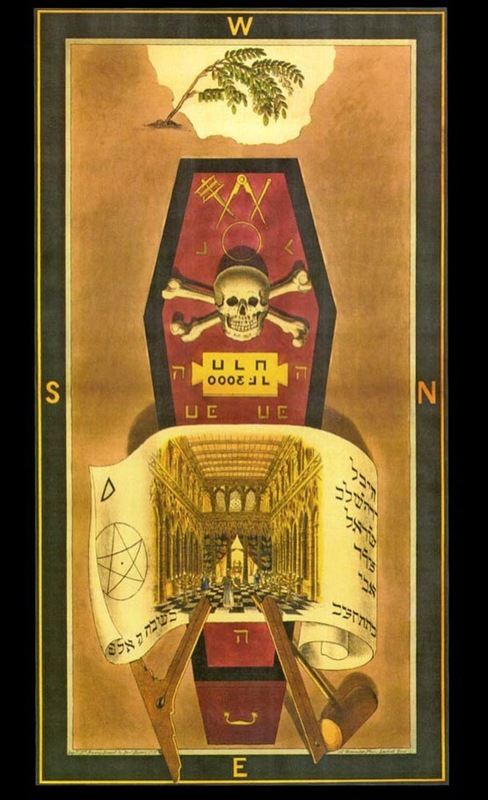 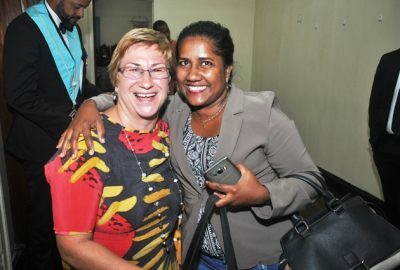 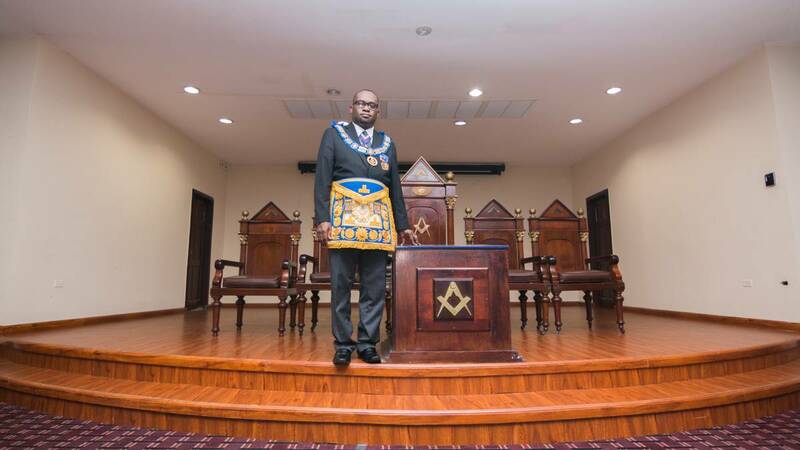 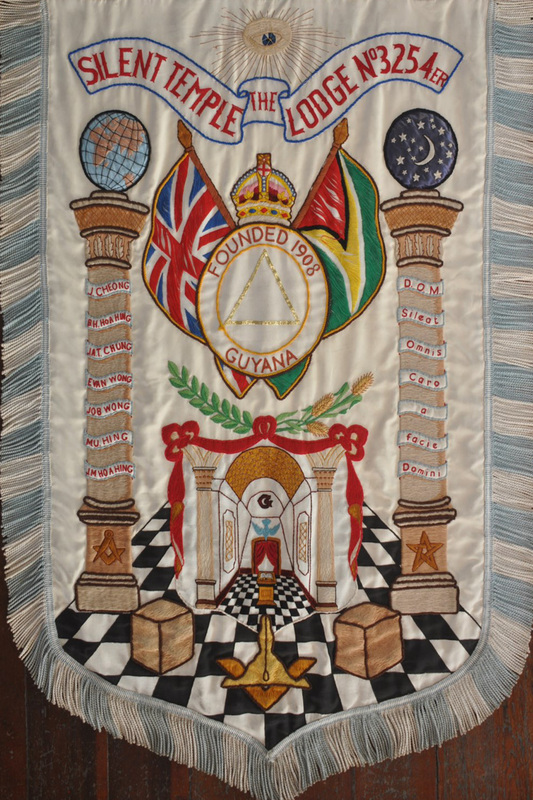 There exists considerable evidence to suggest that activities of a Masonic nature were conducted in what is now known as Guyana since the early 1770s. 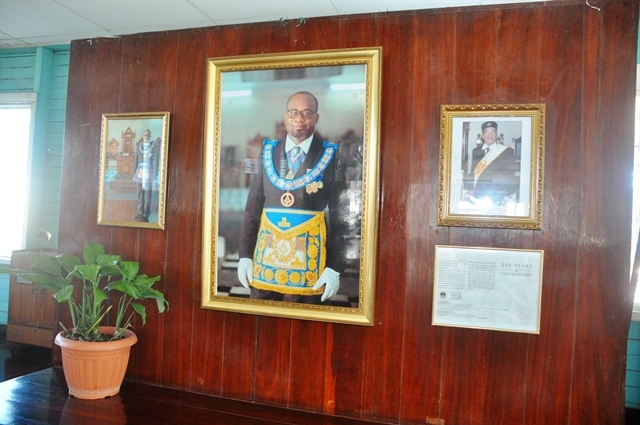 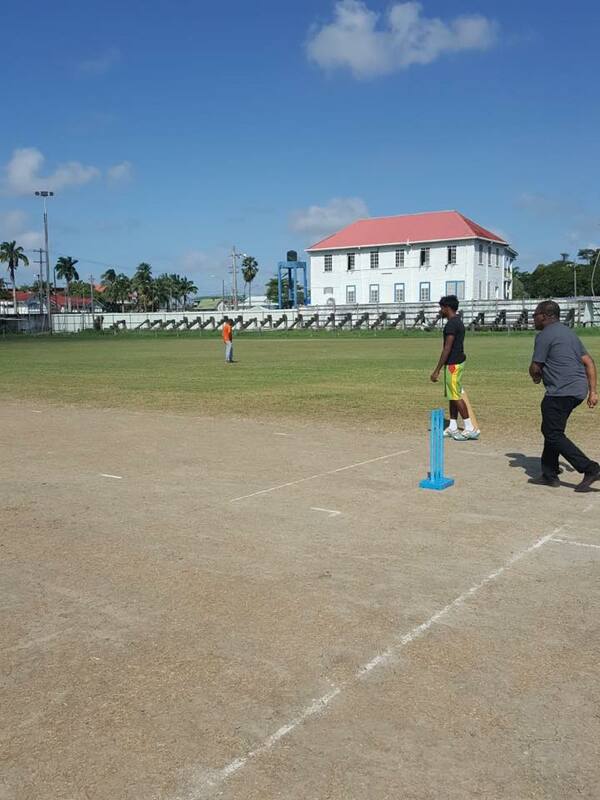 The oldest of the Lodges currently active in Guyana is Union Lodge No. 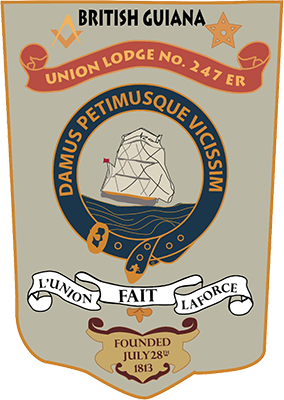 247, which was founded on 20 April 1813, and has been meeting at the same location, Freemasons’ Hall on Company Path in Georgetown, since 1816. 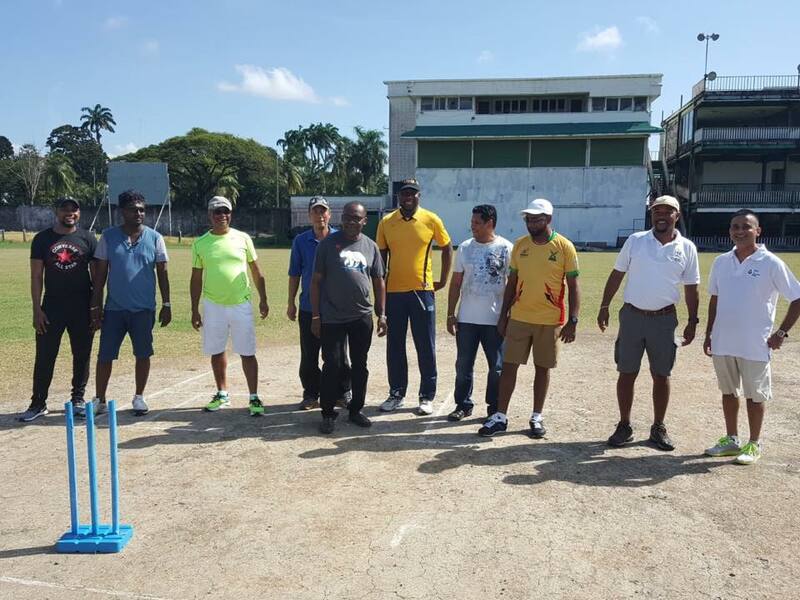 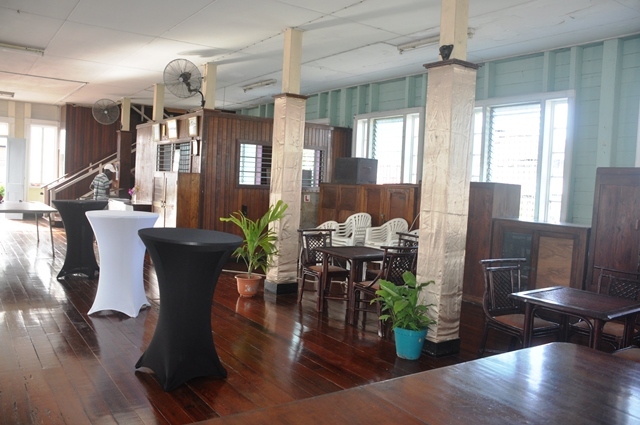 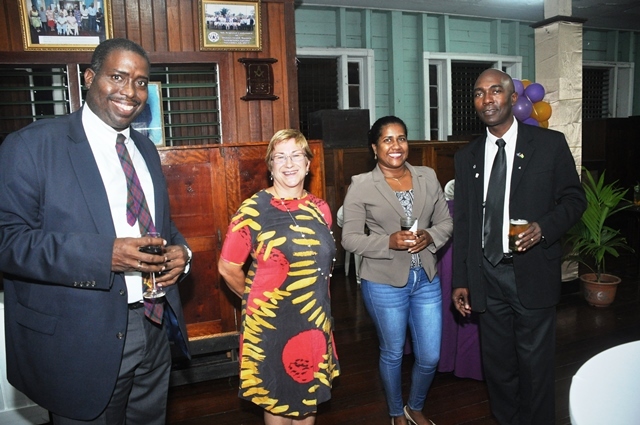 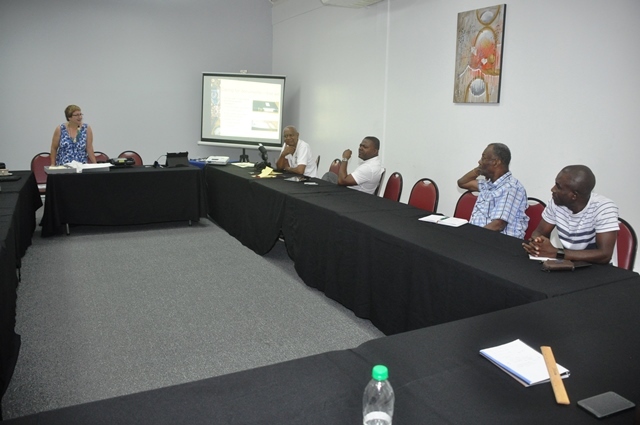 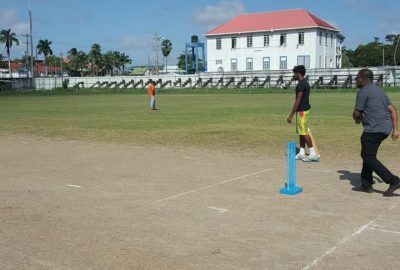 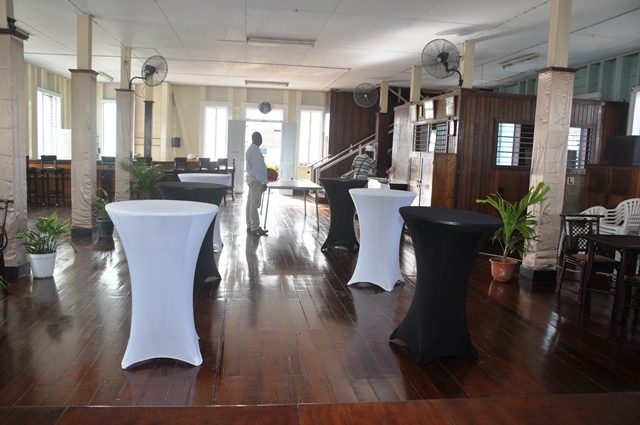 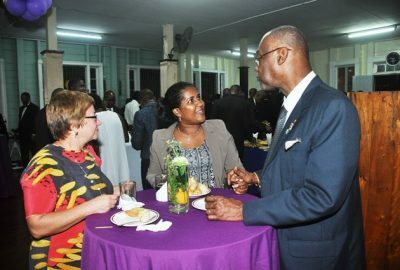 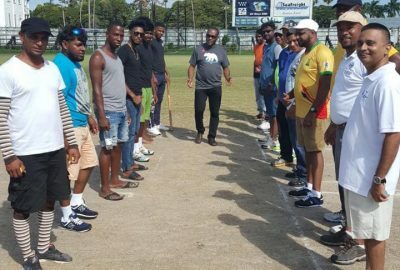 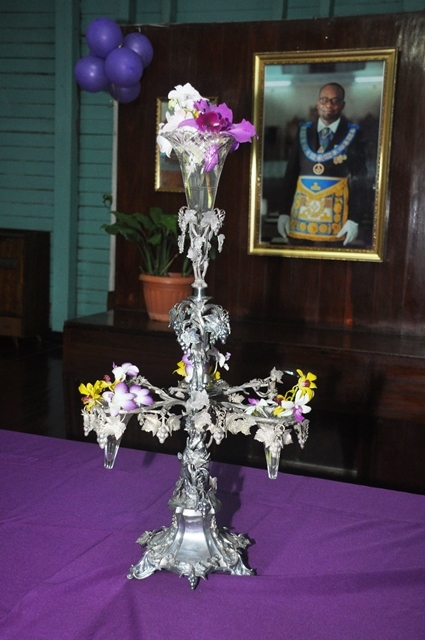 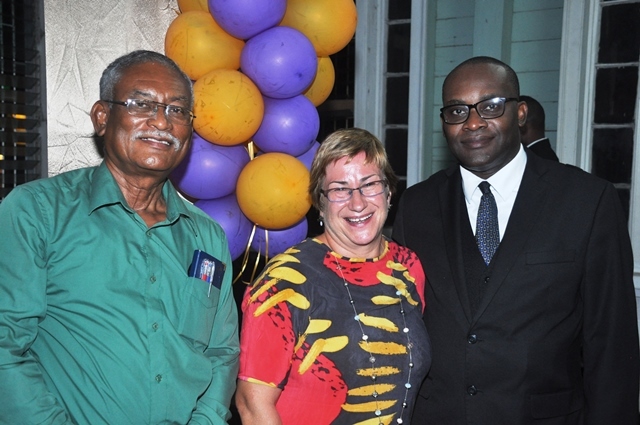 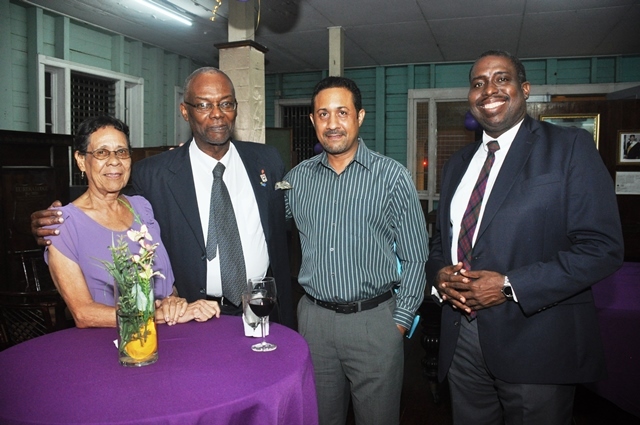 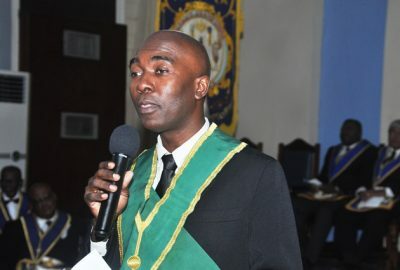 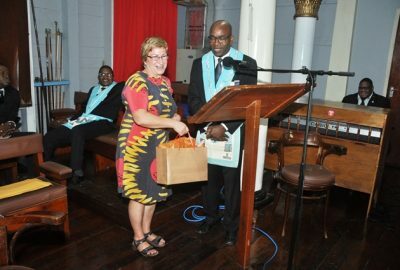 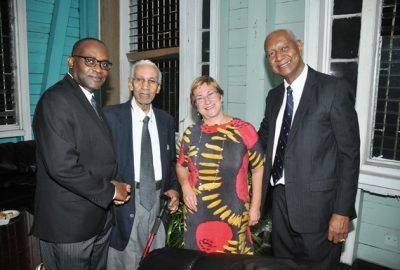 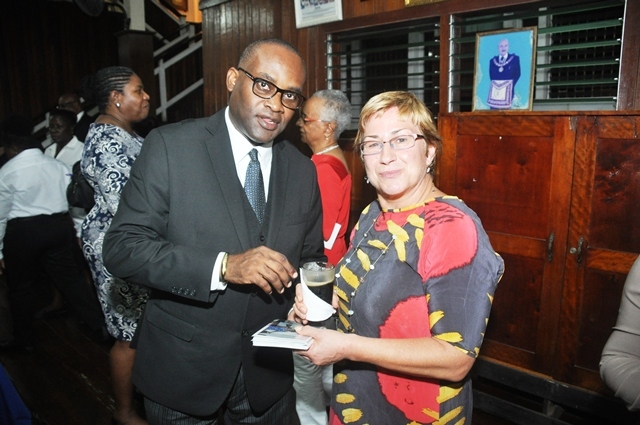 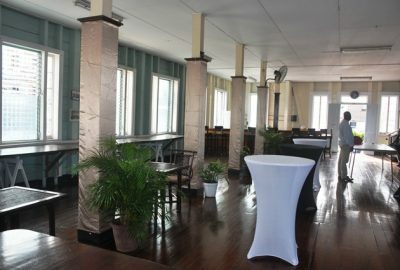 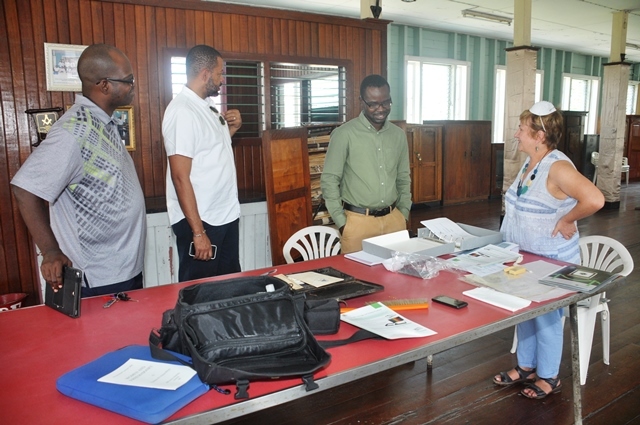 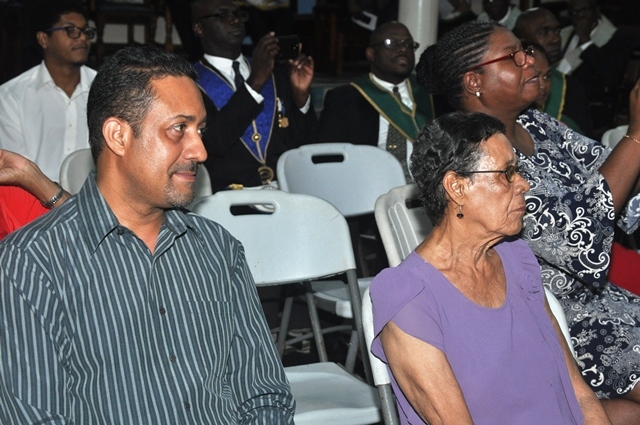 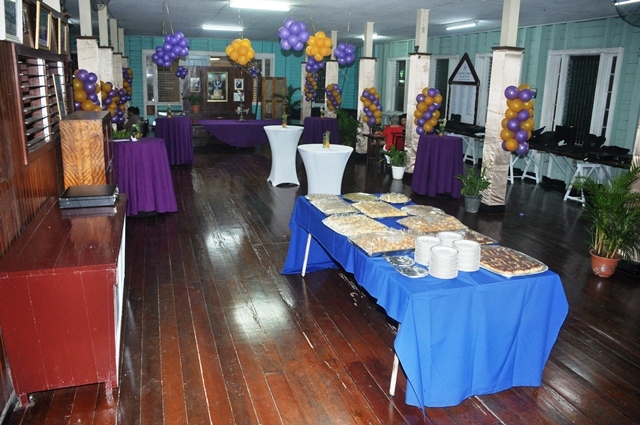 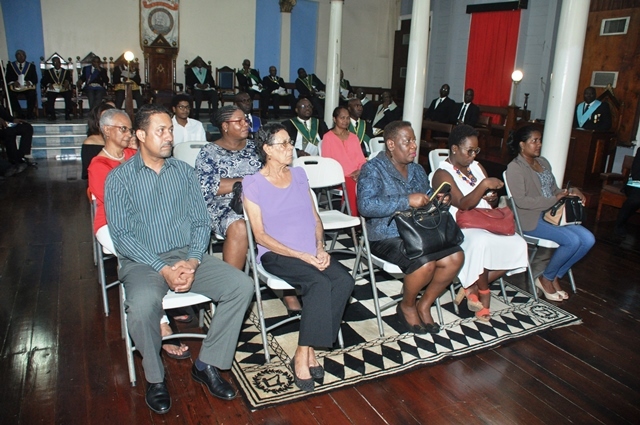 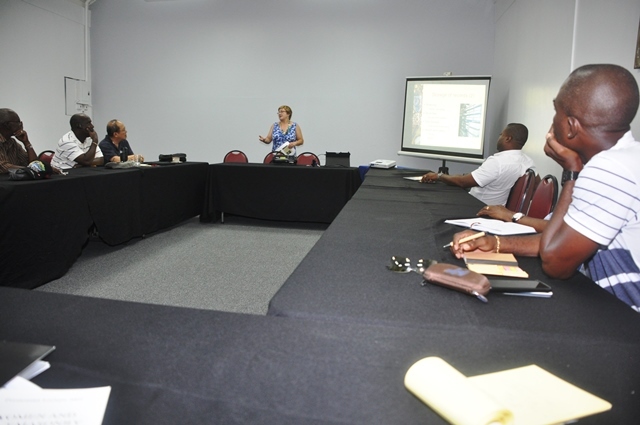 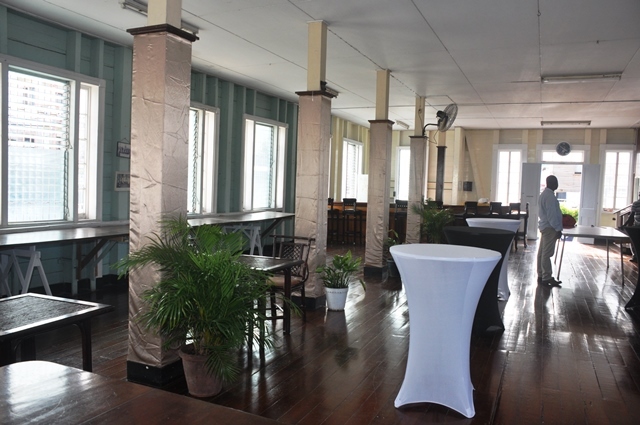 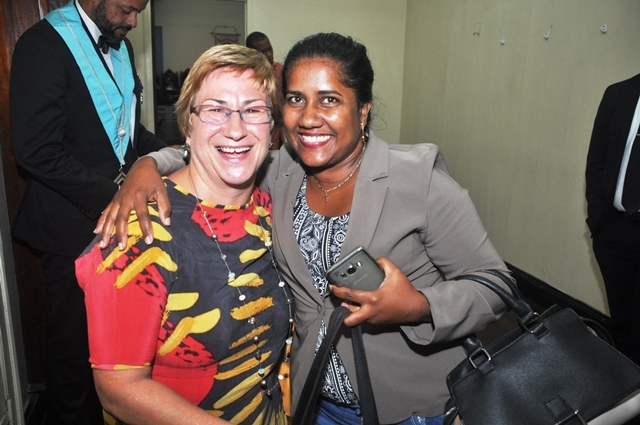 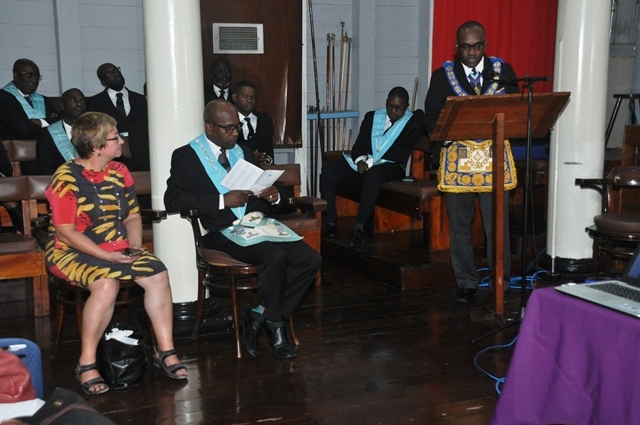 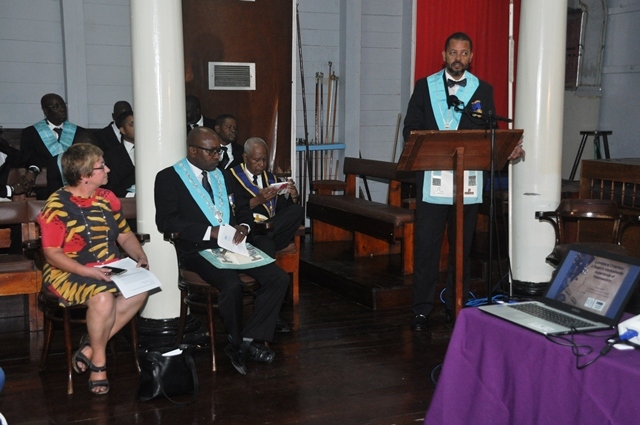 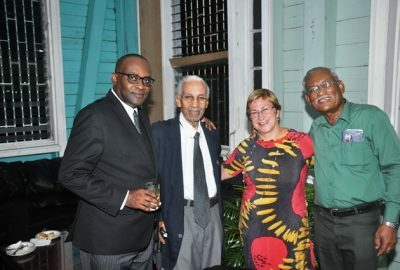 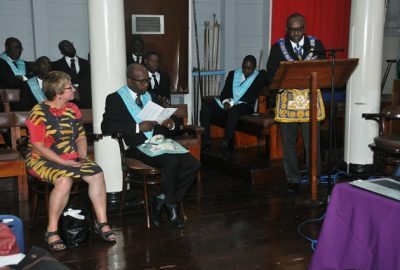 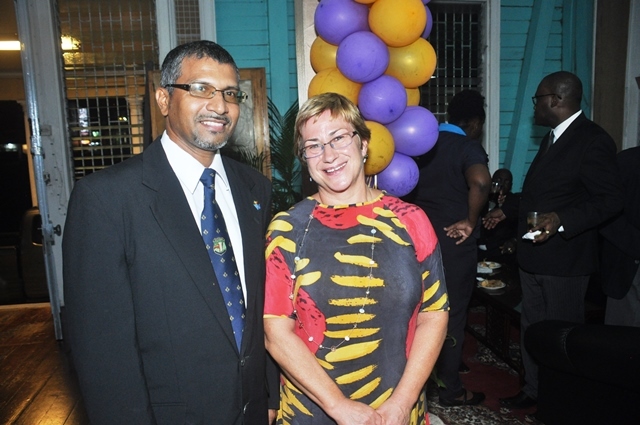 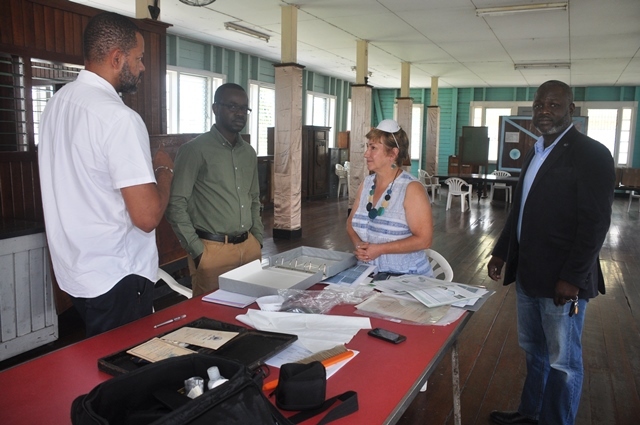 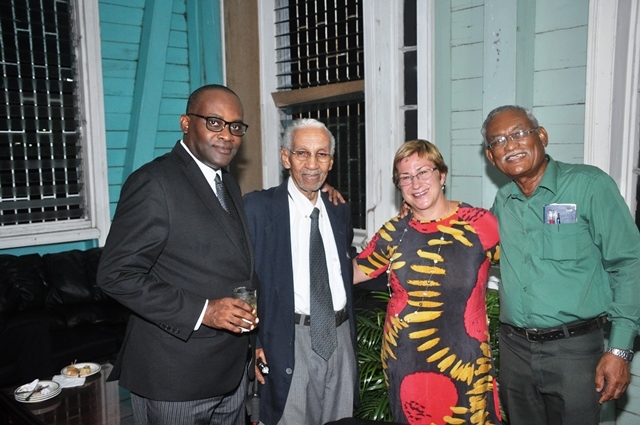 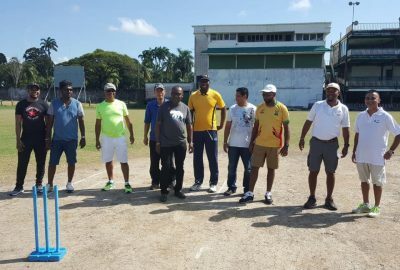 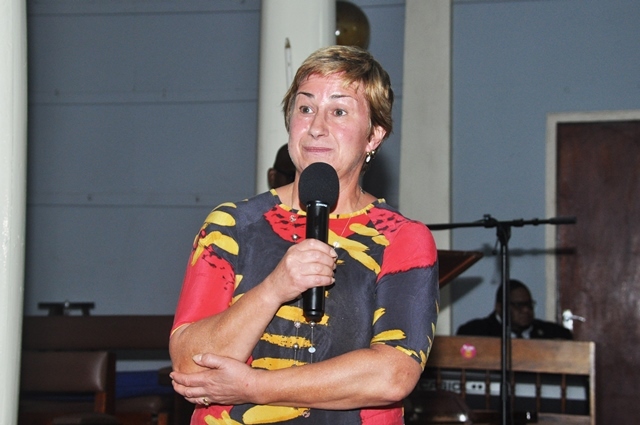 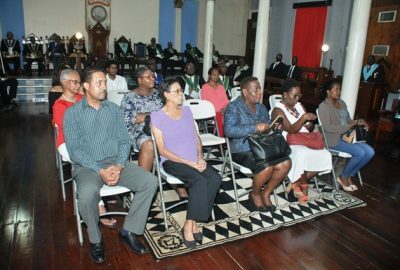 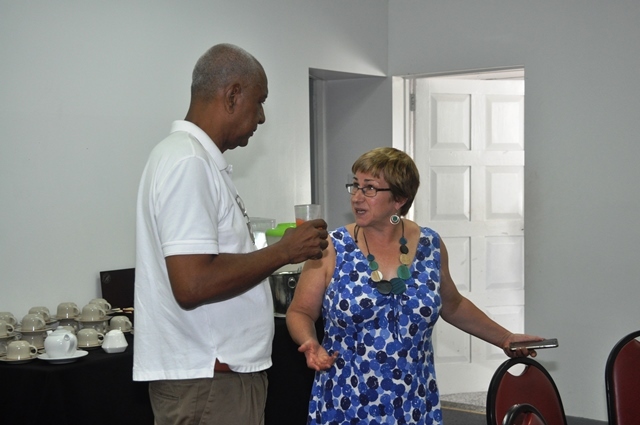 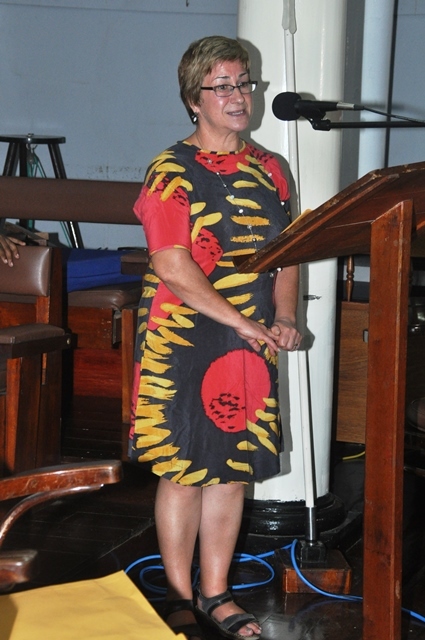 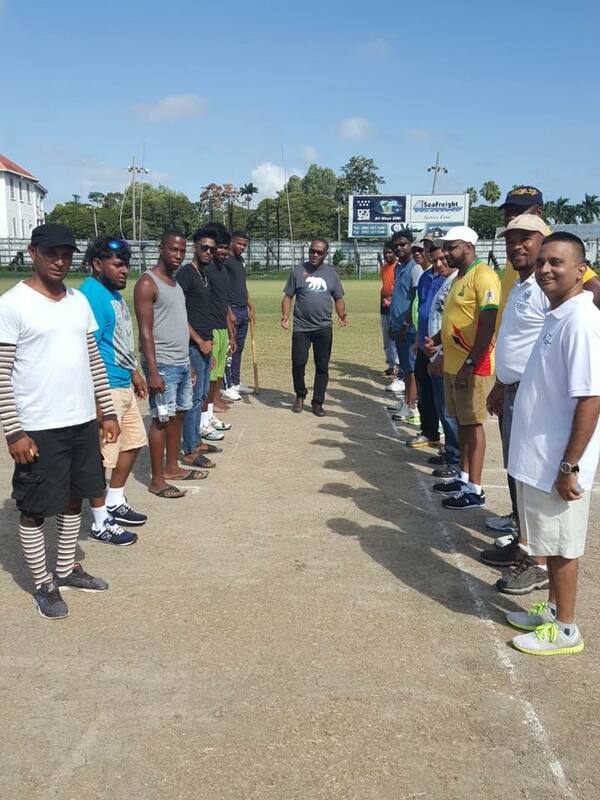 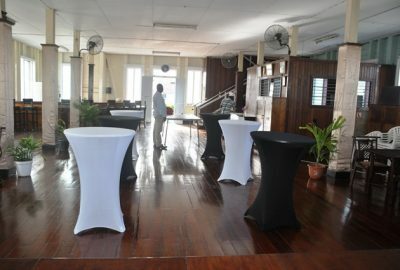 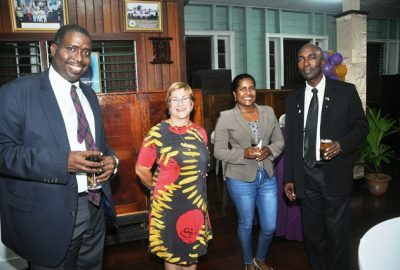 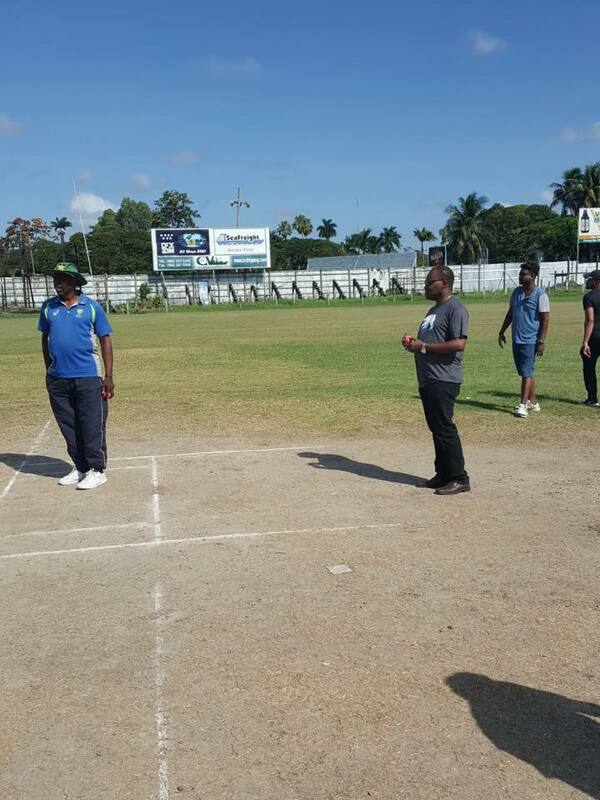 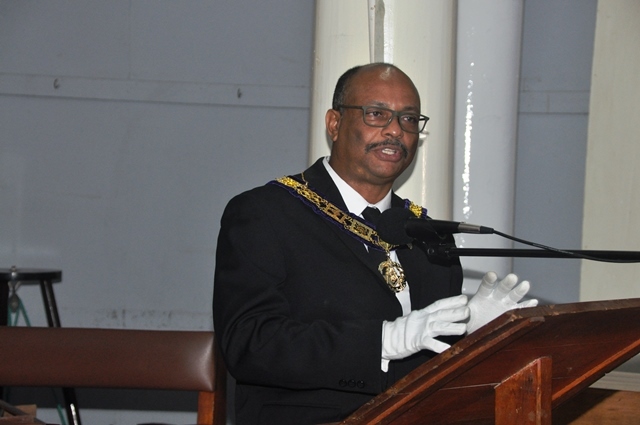 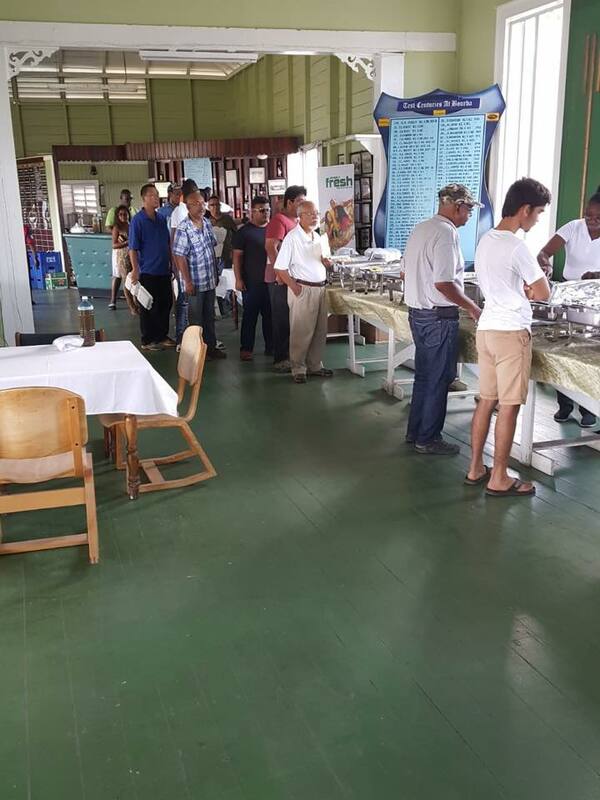 Today, Lodges under the District of Guyana meet at three regular locations in the city of Georgetown and in the towns of New Amsterdam and Linden, and together they have total membership of approximately 500 Brethren. 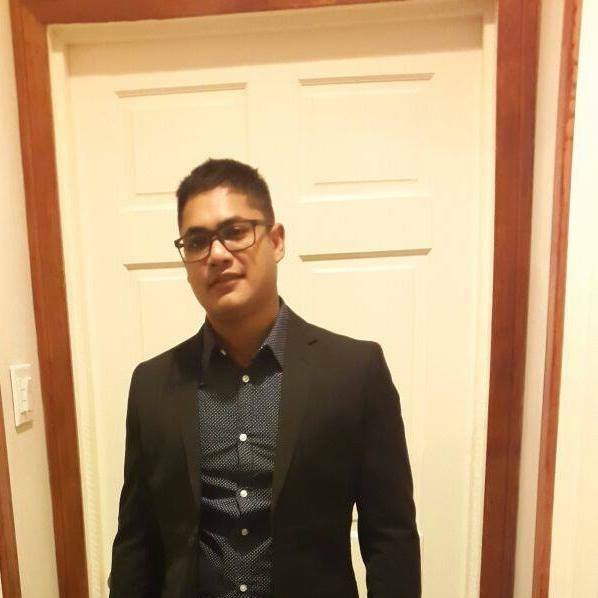 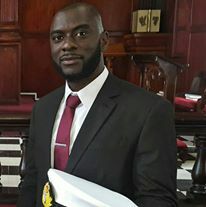 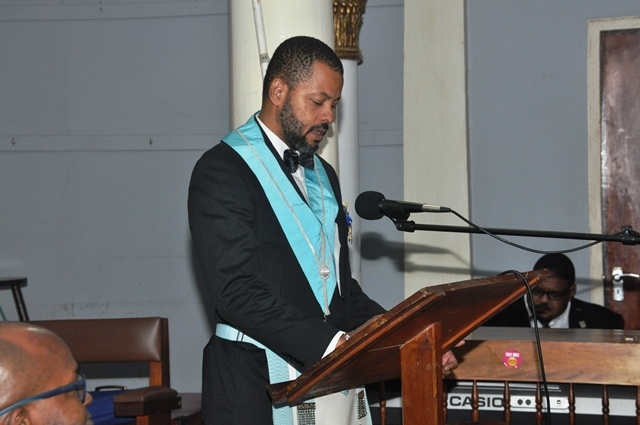 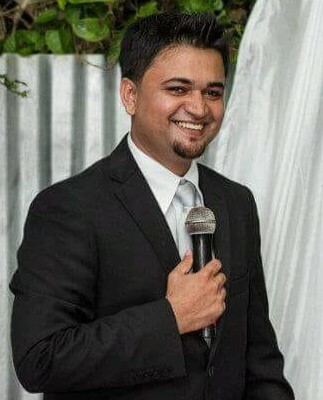 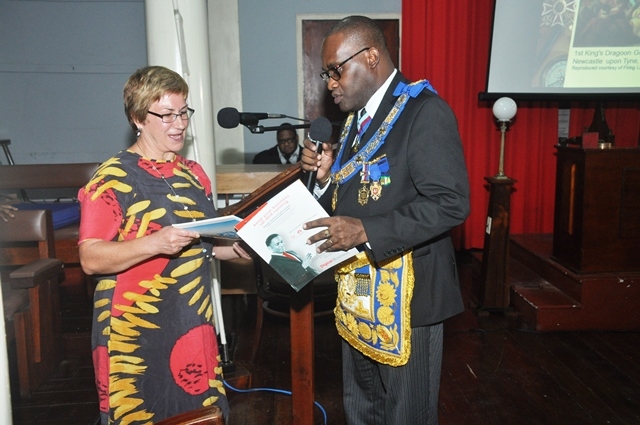 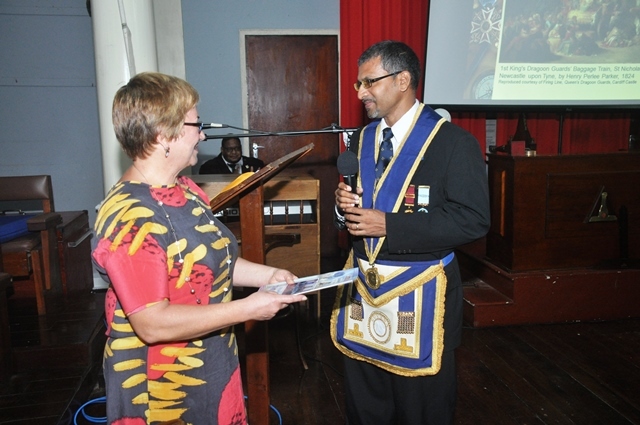 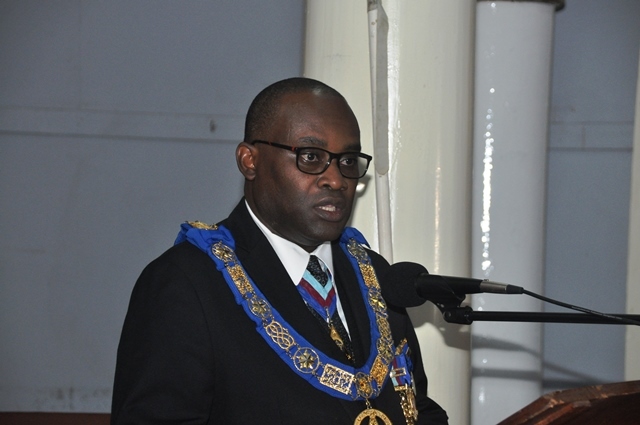 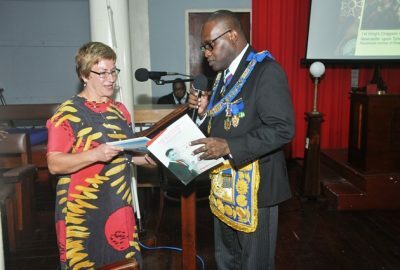 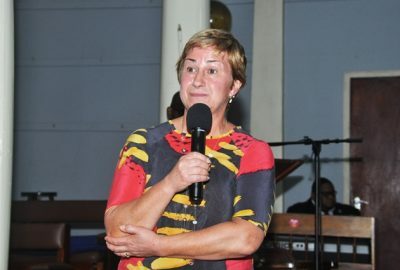 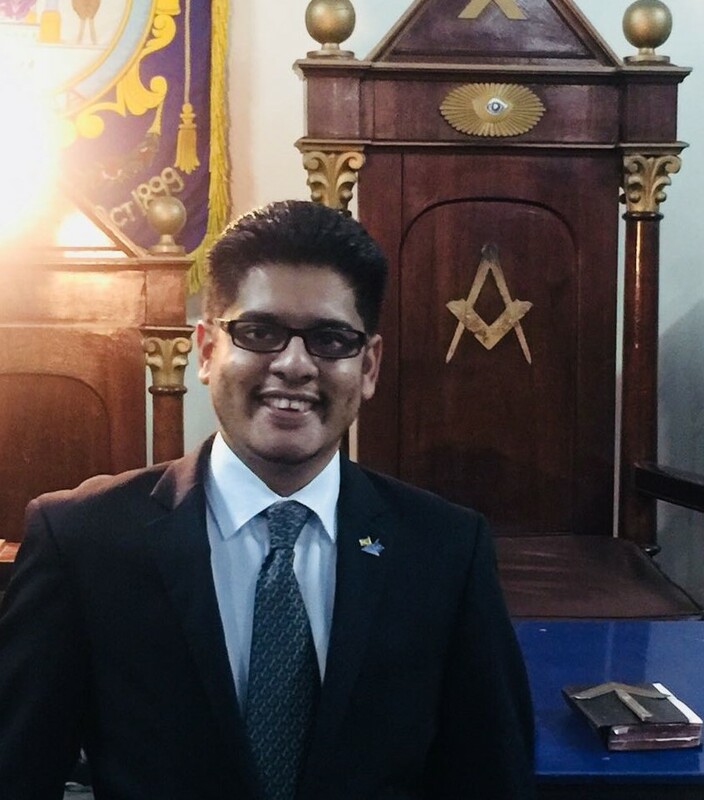 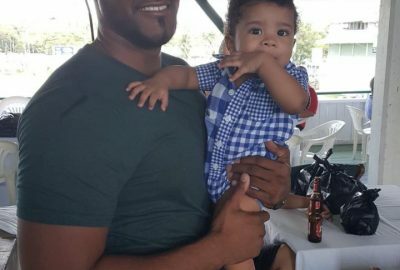 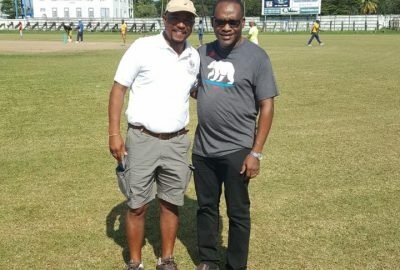 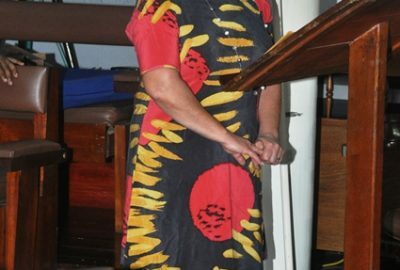 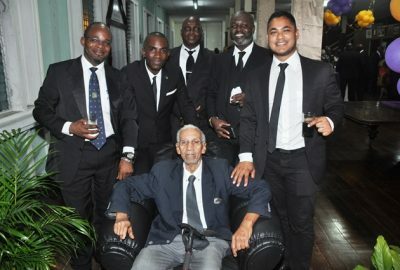 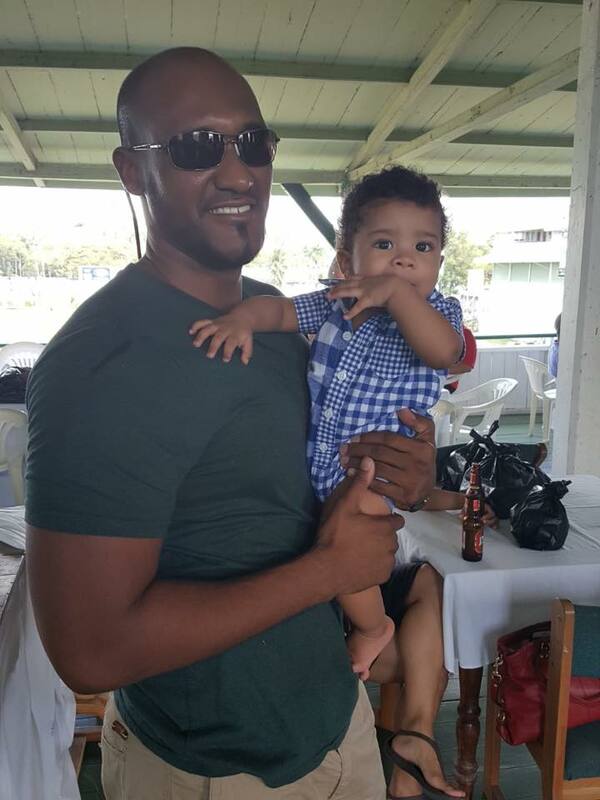 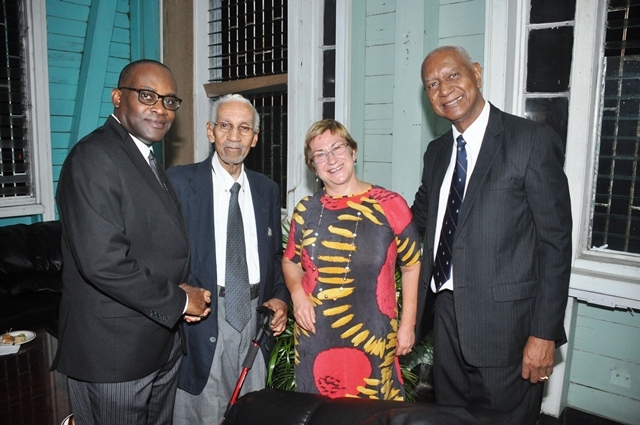 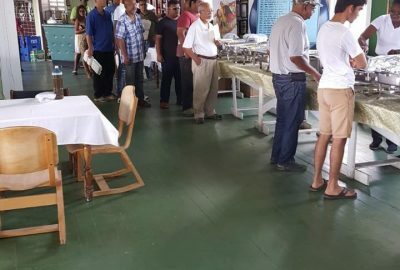 This website aims to serve the purposes of widening and strengthening the circle of Masonic friends, by educating Masons and non-Masons alike of the rich history and vibrant current state of Masonic practice in Guyana, by making it easier for Masonic Brethren from afar to make contact and visit with us, and by informing the public of our charitable endeavours in the community. 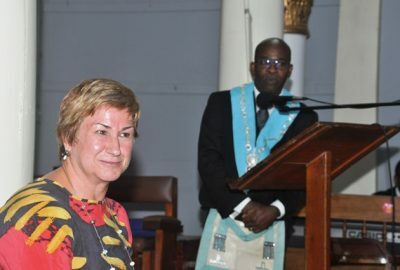 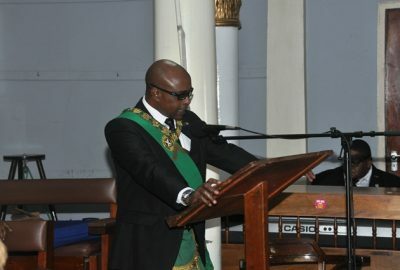 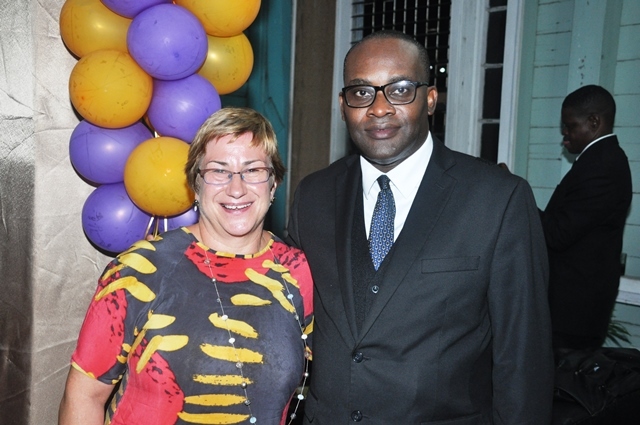 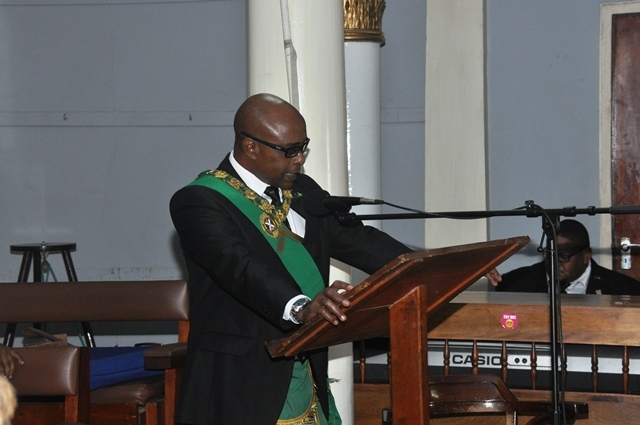 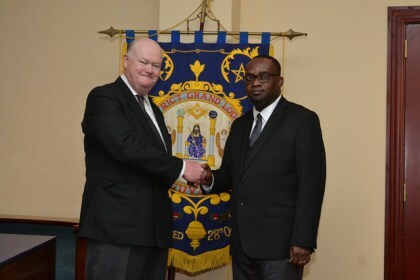 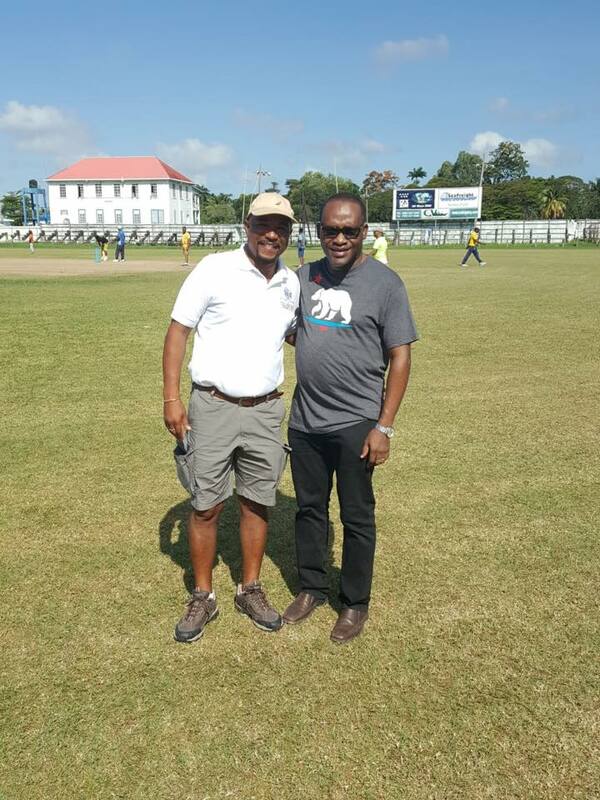 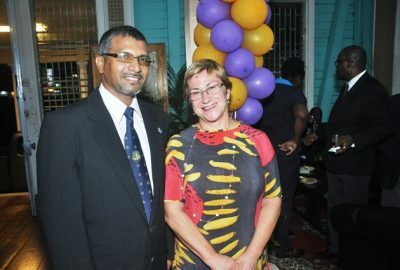 The District Grand Lodge of Guyana under the United Grand Lodge of England maintains close fraternal ties with the District Grand Lodge of Guyana under the Grand Lodge of Scotland. 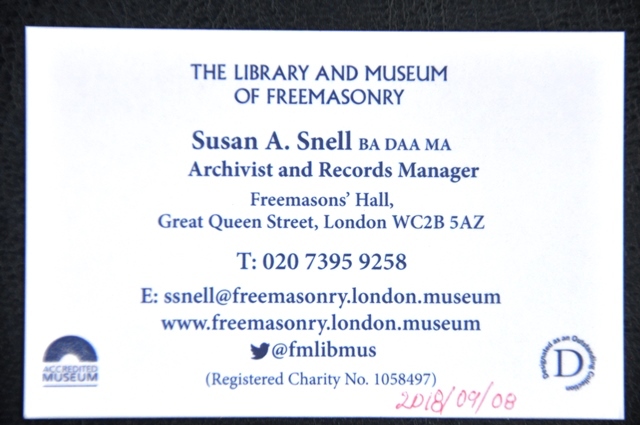 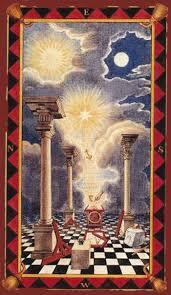 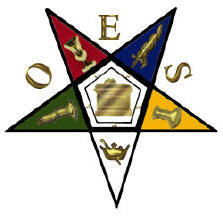 I had met a number of wonderful, kind and helpful Gentlemen growing up whom I later found out were Freemasons. 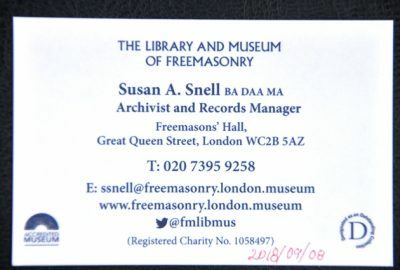 After learning more about it I believed it to be an honourable and devoted group of good men helping others and I wanted to help too. 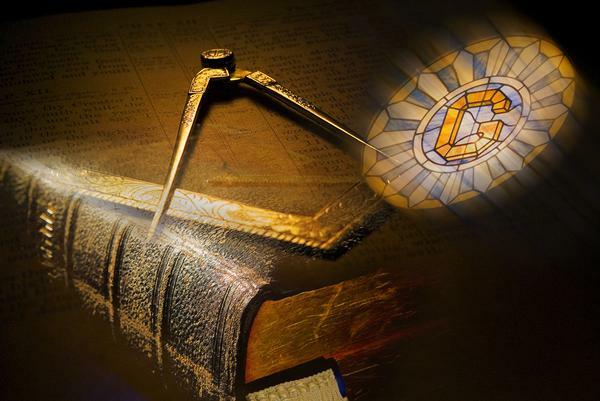 Fellowship with like minded men, a better understanding of myself and my relationships with other people, a sense of purpose especially with involvement in Lodge meetings (either active or passive).